URugby manages and provides coverage for premier matches and sporting events for high school and collegiate rugby teams. In addition, URugby produces the URugby Challenge Cup (an inter-conference collegiate sevens tournament) and URugby Sevens featuring the ACRC 7s. 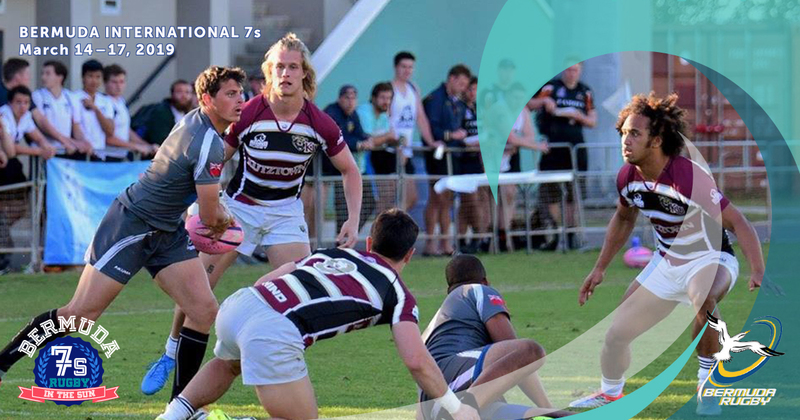 URugby is also an integral part of the Ariel Re Bermuda Intl 7s tournament held at the Bermuda National Sports Centre. Our mission is to provide teams, fans and vendors with spectacular experiences capturing the excitement, high-level competition and camaraderie of collegiate rugby.